Oh my goodness, what a month. We did quite a bit in April. 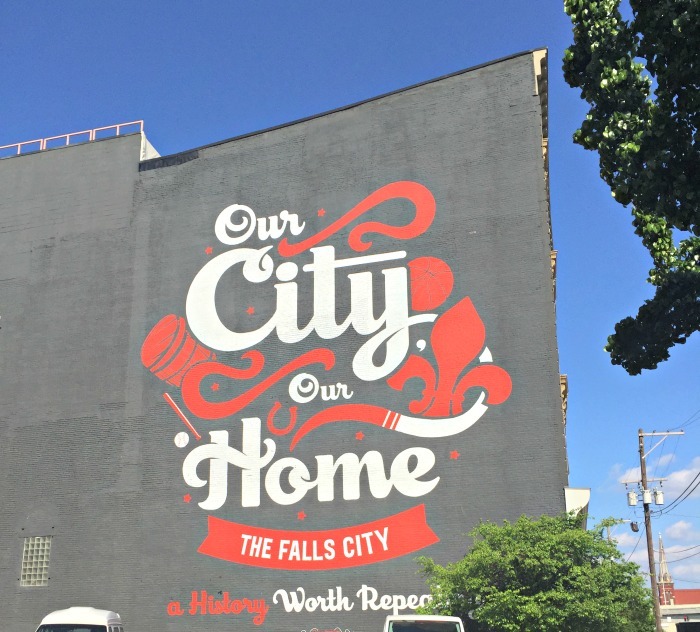 There isn't a lot to do in Louisville generally, and I don't mean that in a mean way, just in a here's not much going on here like there is in a big city like Sydney, NYC etc etc. But around the Derby? Different story. 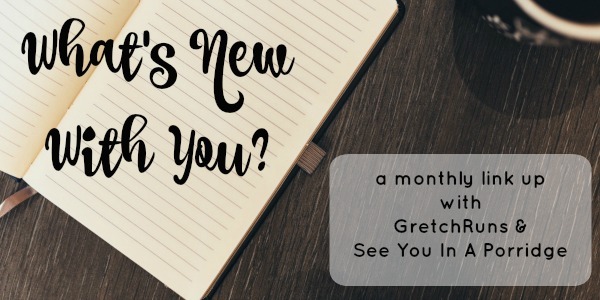 Now, as usual, you do not have to do any kind of monthly recap, but I decided I wanted to start doing these this year and then Gretch and I did this link up, so it was like fate. 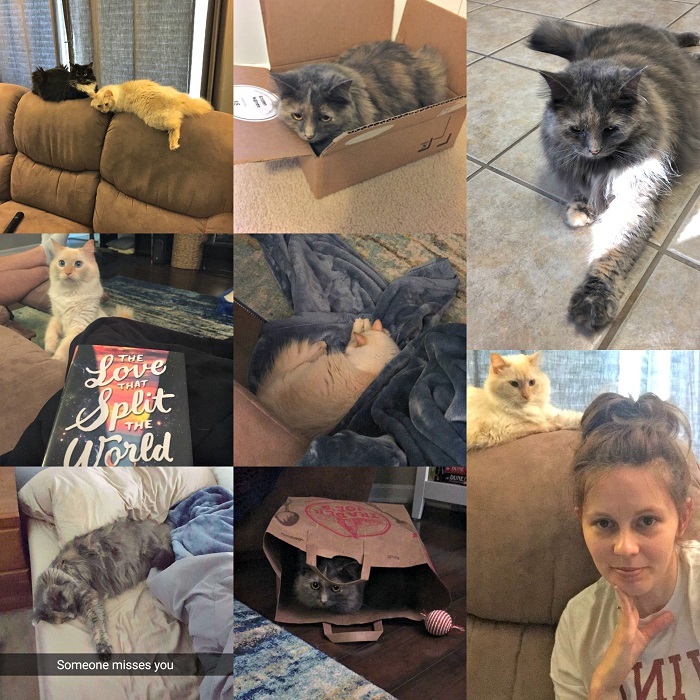 I know these posts might not be the most exciting posts to read, but since I don't ever do weekend recaps, it's the best way for me to record memories, and it's my blog, so...... Just kidding. Let's see what I did in April. My girlfriends and I used to do brunch pretty regularly but its been a long time, and the last time we all got together was for my birthday dinner, so it was much needed. There was a lot of food involved, and a mimosa or two. Derby is a big deal in Louisville, and the 'Fest-A-Ville' starts with Thunder over Louisville. People always talk about thunder but I had never been. It can get a bit crazy and being surrounded by drunk people all day is not 100% my idea of fun, so I decided to have a look and see if there were any cheap, fun, stable ways to see thunder. I say stable as opposed to just driving downtown super early and pulling up a piece of grass. We went to a baseball game, and the tickets include seats (duh), but you can see the air show, as well as there is a concert later and you can view the fireworks. The fireworks don't start until 9:30pm though, and we got to the baseball game around 1:30 or so, I think. 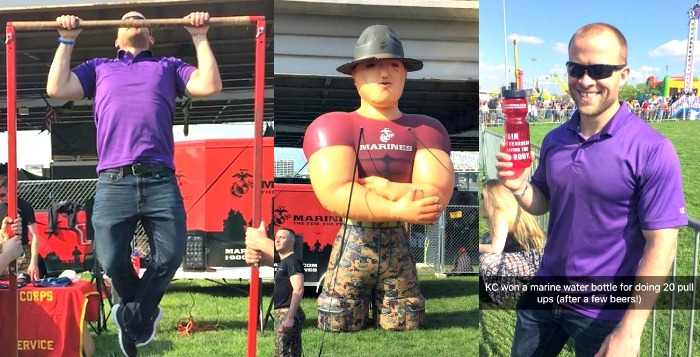 In between the game and concert, we walked around the waterfront (where KC did a bunch of pull ups after a few beers and got a free Marine water bottle) where they have lots of booths, food and rides. A few fights broke out and it was just a bit much so we decided to go home and out to dinner instead, which was fine by me. It was a lot of fun, a very.. well, relaxing way to enjoy something that's not so relaxing, if that makes sense. We would do it again, but we would just know that we wouldn't count on making it to the fireworks, it's a long day! Got my first Golden Tote.. Went to the dentist.. the best part of which is waiting room reading time. 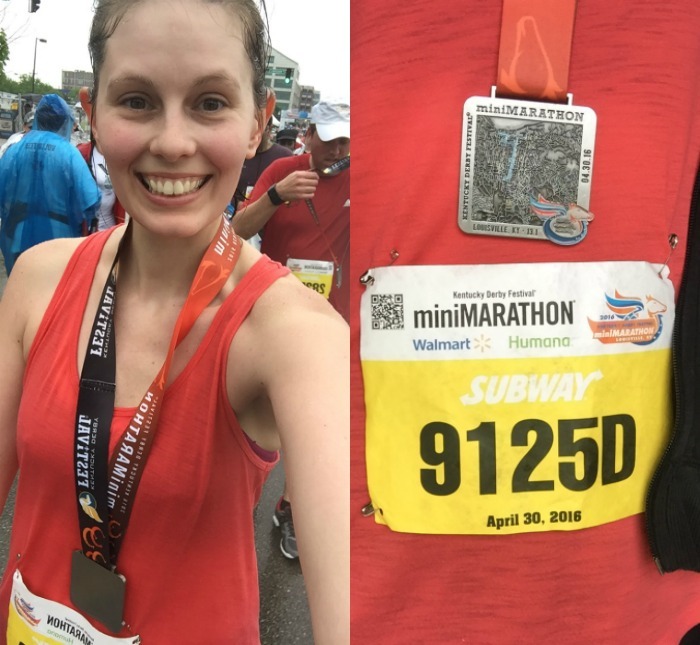 Ended the month with the KY Derby Half, my first half marathon in over a year. It rained, but it wasn't that horrible. I ate a lot of food afterwards to make up for it. PSA: Dairy Queen discontinued the snickers blizzard, which I am super not okay with. It's probably good though, because I could eat a snickers blizzard every day. There is a duplicate photo of Millie but I don't care enough to recreate the collages. My cat is cute enough for a duplicate, mmkay? April had a lot going on, but May is going to be a bit crazy. Oaks tomorrow, a bachelorette party, a concert... Well, writing it out like that it doesn't sound that crazy, but to have something on every weekend is not normal for me, so it's crazy, okay? If you want to link up with us, please do so below! Yay for doing a half marathon! I've heard Thunder is really neat, but I would have left too if there were fights around me! That brunch looks yummy! I love these kinda posts! My cat insists on trying to lay down on my book while I am reading too. She is a dilute tortie like Millie, but a short hair. Torties are the best! That brunch looks amazing. It's not huge over here, but we had people round for brunch on bank holiday Monday and it worked really well. So I'm all about brunch now. Drunken crowd fighting does not sound good, I'd have headed home at that point too. Plus I think fireworks are best appreciated from afar - you can get the whole effect and they look prettier in my opinion. Anyway, here's to an awesome May! Great job on the half marathon!! They discontinued Snickers? That is not okay! Thunder sounds crazy. I have a friend that I went to college with that goes every year but I never really knew what it was. I am not the biggest fan of hanging out with a bunch of drunk people and having potential fights break out either so it sounds like you got to see the best of it then scooted lol. I did not know that the snickers blizzard was discontinued. WTF? That is like one of the first and most popular ones I would think?? That is my mom's absolute favorite, she is going to be so sad. I usually get the oreo or peanut butter cup one. High five for all the workouts!!! 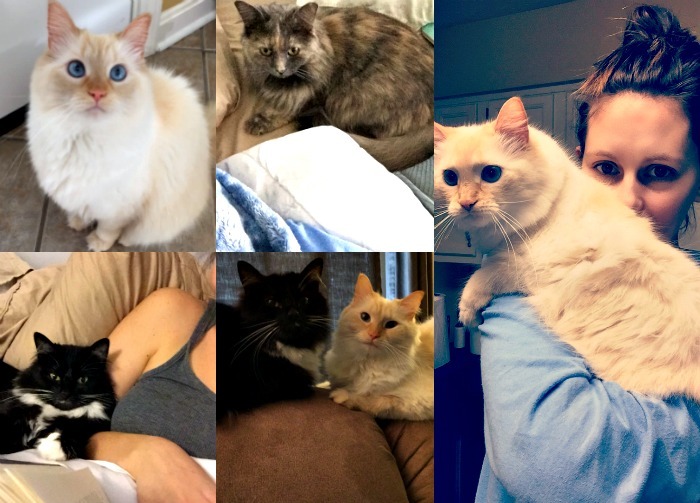 And look at all the kitties! 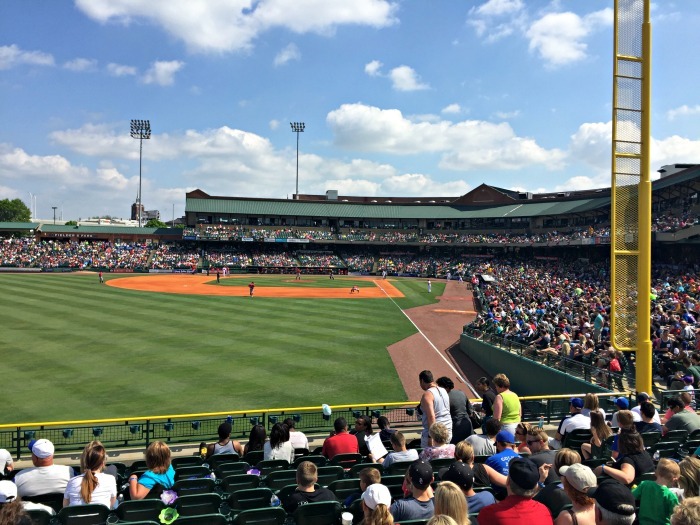 I want to see the Derby and all it's surrounding hoopla someday! I'm still so impressed that you made it to a baseball game! But that's an awfully long day if you got there at 1:30 and the fireworks weren't until 9:30... I probably would have left, too! Congrats on another half marathon and enjoy all of the fun Derby related activity coming up this weekend! Congrats again on finishing the KDF Mini Marathon! Sorry that Thunder didn't work out for you. In the three times I've been, I've steered clear of the Great Lawn. Too many crazy drunks who huge egos who think they are ten feet tall and bulletproof! Maybe next year... Have a good one! Wow, you packed a LOT into last month! I'm glad the Thunder experience turned out okay. Did you end up liking or getting a good view of the air show part of it? I would never have made it to the end of that day for the fireworks either! Can't wait to see what dress you get from RTR! Goodness you packed a lot into one month! All your fitness snaps are so motivating. what, hanging around drunk people all day isn't fun?? haha!!! I'm 100% with you on that one!!!! Good job on your half marathon!!! I wouldn't even be able to complete a 1/16th marathon. :-) you are amazing! You did have a busy month! I don't blame you for not wanting to hang around drunk people all day - we're not in college anymore, and I wasn't even into that back then, so now it's just straight up annoying. Everything seriously looks so fun around Derby time by you, I want to come visit! Hoping you do another Golden Tote because I still love everything that you got last month. Oh Lord - not the dentist... hope it was nothing serious. So question - I always wondered how that worked - if you get seats for the game, do you get to keep those seats all day long? So you can come & go but still have those same seats? That's a nicer way to do it. Especially having bathrooms close by & a covered area if it rained. Stupid fights ... I would have jetted too - things get out of hand anymore. Aint worth all that. You broke my heart when I saw your snap about DQ discontinuing the Snickers blizzard! They've never had it in Canada but it was my go to whenever I was in the states! 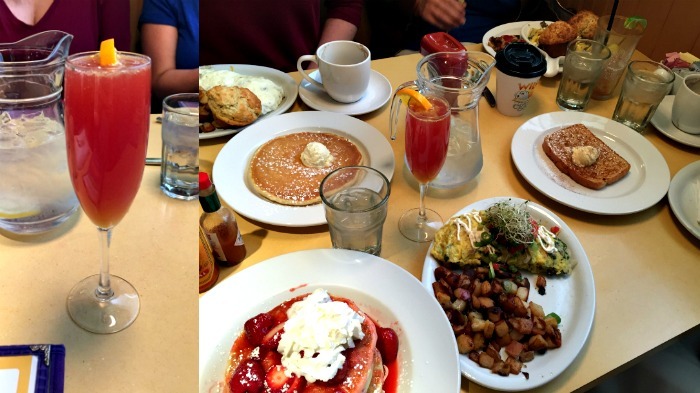 Brunch with your girlfriends sounds like so much fun. I need to convince my friends to start doing this once a month! 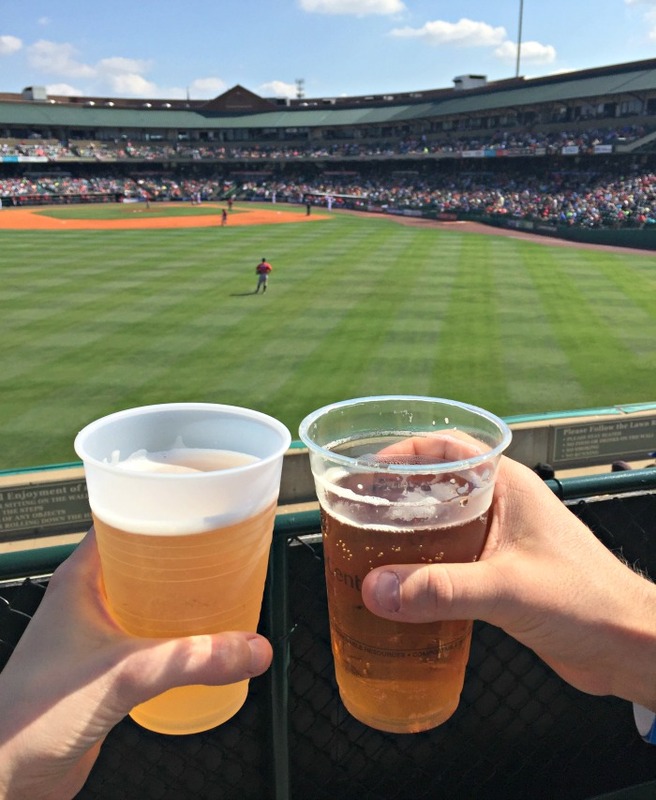 Derby in Louisville is on my list. My 30 before 30 even. I wish my friends were all friends. Not that they're not, but more like they just don't know each other so they would never all hang out. So it wouldn't make sense for a big group of us to go to brunch all together. Boo. I love these types of posts- I need to do them more often! Would love to hear more about your thoughts on Golden Tote- I've been considering it! That brunch looks so good!! It's been so long since I've had a blizzard. I think my favorite is either cookie dough or Oreo. Greg and I went to a concert once and these guys started fighting right in front of us. So annoying. The band was actually AWOLNATION and the singer started yelling at the guys haha. what a busy april! i haven't had brunch in forever; mainly because we're always exercising that time. clearly, i have my priorities wrong. April looks like it was a really fun month! 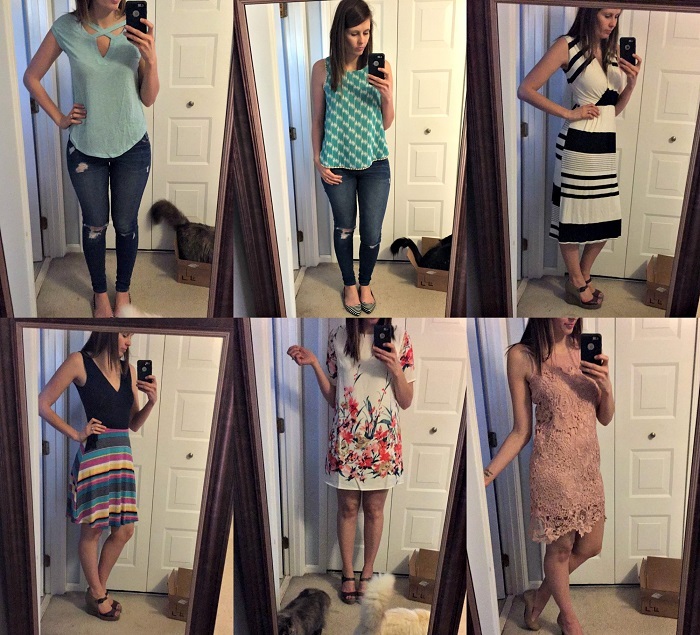 I love the dresses you got! I might have to try that out after I get my Stitch Fix. 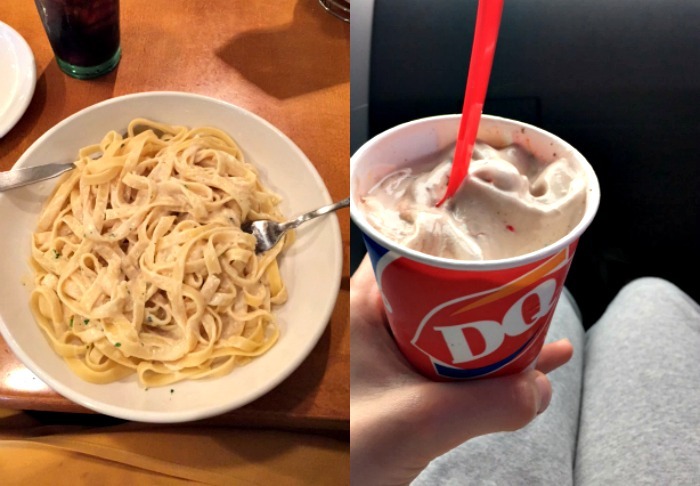 Someone once told that if you take in your own chocolate bar to DQ, they will make the blizzard with it...I dunno if there's any truth in it, and I'd be to embarrassed to even ask, but thought I'd throw that out there...lol. Reading while waiting for appointments is like my favourite thing ever. I actually get a little ticked when they are running on time! Like, how rude! 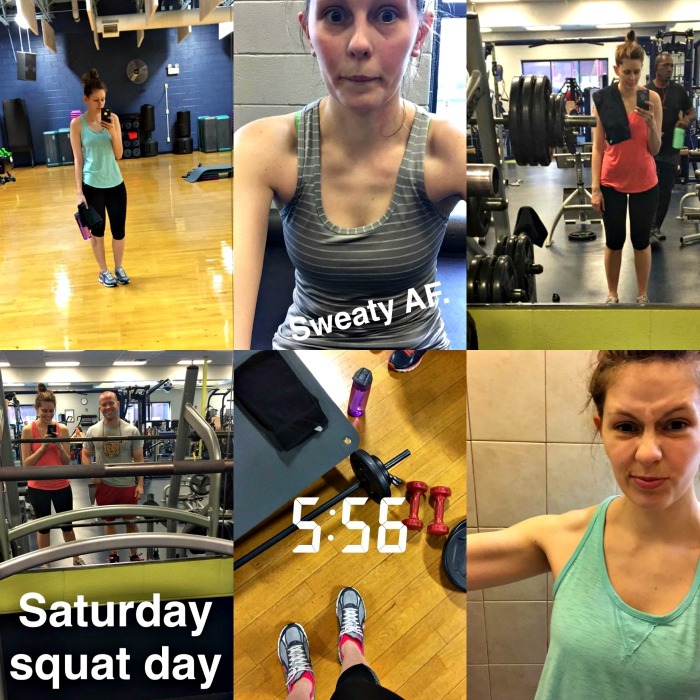 I love all the workout/cat/book snaps! ;) you're adorable. I love that blush colored lacy dress. Looks like April was full of fun for ya, girl! That brunch looks so yummy! We are going to brunch for Mother's Day on Sunday and I can't wait! I didn't realize the baseball game was earlier in the day on Thunder - I thought it'd be a late afternoon game with the fireworks right after. I have no patience for drunks or crowds -- probably wouldn't be optimal for me. Having something every weekend does get crazy -- not everyone realizes that. I need at least one weekend per month of nothing planned so I can decompress -- I totally understand with your crazy May. Good job on the half too! I'd love to actually attend the Derby one year. I grew up riding horses and have been lucky enough to see every discipline except racing. So wait, what exactly is Thunder over Louisville? Being around packs of drunk people is so not my idea of fun either, it's more annoying and stressful than anything usually. Sounds like bailing when you did was the right choice! Those dresses all look so pretty on you! Congrats again on having a good race, so proud of you. Have fun with all the excitement coming up! Is the bachelorette you're going to this weekend too? 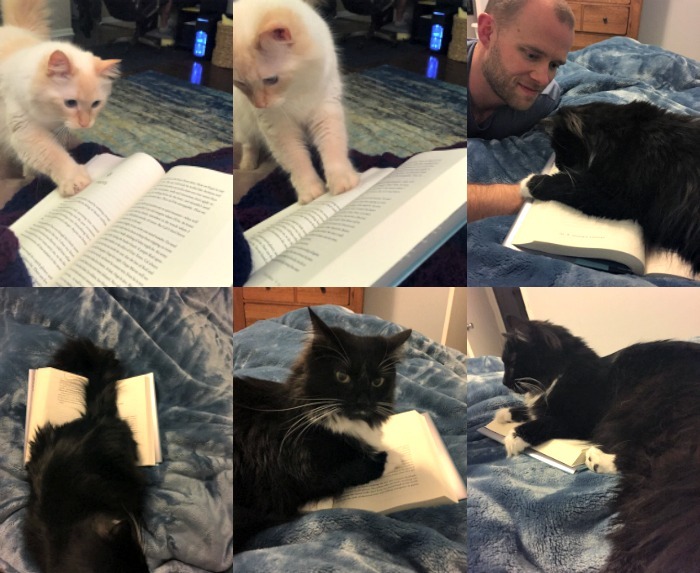 Okay that cat/reading collage is hilarious haha. And congrats on your half!! Hooray for getting to meet up with the girls again for brunch! Sometimes all you need in life is your girlfriends, lots of good food, and a few mimosas! 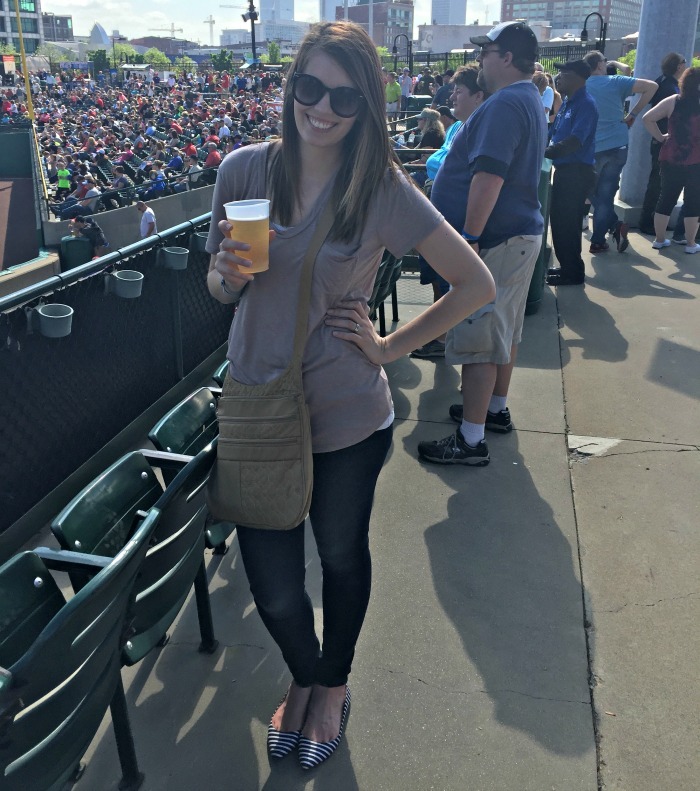 I would have been signing myself up for that baseball game too, instead of opting to be around all the drunk people! I tend to get way too antsy to be around that many people doing crazy things! Having something planned for every single weekend is a lot! It makes the time go quicker, and it means a lot more fun! Dangit! 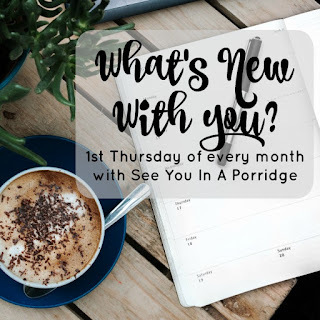 Totally spaced on the link-up this month, I love this link-up! Next month. And I love recap posts like this, I think they're really fun to look at. Great job on the running! And I hope you kept that floral dress from the Golden Tote in the bottom middle, SO CUTE!!!! Game looks oh so fun. You know that I adore every single cat picture! Your kids are so darn cute. And my Max loves hanging out in paper grocery bags too. :) I love brunch with my girlfriends too, and the mimosas ... because mimosas. Looking at your goods from Golden Tote again, I love every single piece, which is impressive. 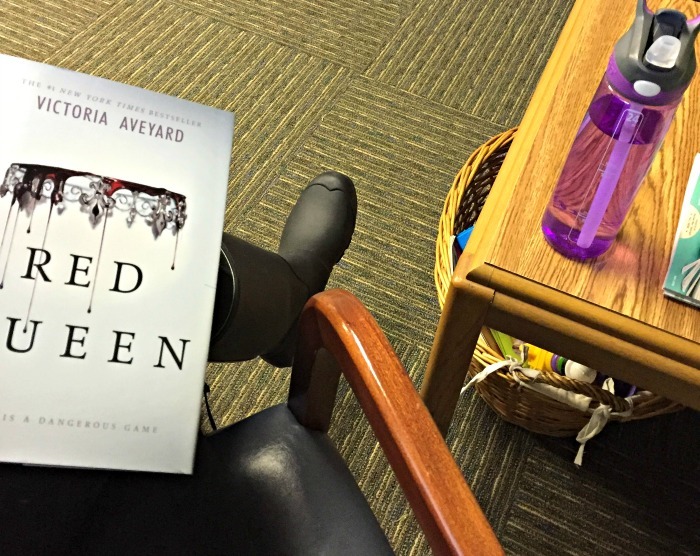 And Red Queen - I really liked it but haven't had a chance to read the second book yet. Quite the month! I mean aren't cat snuggles and reading and working out enough? No? Yay for the half! Such a huge accomplishment. I would be riding that high for some time! I love the floral shift dress from your Golden Tote order! It fits you perfectly! The Derby activities sound so fun. A co-worker is driving down today to see the races and I am so jealous. I love hearing about runner's post-race meals so I can come up with my own feast after my half marathon (which is 4 months away but I love food that much). Congrats on completing the half! That's so not cool about DQ discontinuing the Snickers blizzard (they'd better not come after my cookie dough blizzard next!). Congrats on the half!! Your pasta looks SO delicious haha as does the beer!! Sounds like a great month! Hope you have an awesome weekend with the Derby events!! I feel really angry about DQ discontinuing the Snickers blizzard, despite the fact I haven't had one in ages! I love waiting just so that I can squeeze in some reading time. Congrats on completing the half!! Yummm. That brunch looks delicious! I can't believe the Thunder stuff gets so crazy! That's nuts! I've never been to Louisville (as an adult... I was there as a kid once) but you make it look like fun! We visited Louisville and Churchill Downs last summer and I was really hoping to watch the derby on Saturday but we will be at a wedding. The baseball game looked liked like a lot of fun! I always like reading your monthly recaps. I was trying to do that (sort of) with my "Life Lately" posts for a while, but I haven't done one of those in a couple of months. I really need to get back into it, though, because I agree that it's fun to look back at everything you did (or most things) later. First, those mimosas look amazing!! Second, way to go on the half marathon!! And third, love all your cat pics!! I made some mistakes in April. I went back to some bad habits and have to reset. But it's okay. I'm learning to take the lessons in stride and move on. I love your brunch pics. Nothing like sitting with a big group around a big spread of food. It makes everything okay. Oooh, that brunch looks delicious! I haven't been out for brunch in ages - must remedy that! Always lots of fun to get together with the girls! I did that a few weekends ago and it was nice to catch up. If I went to a baseball game at 1:30, I DEFINITELY wouldn't have made it to 9:30 for fireworks. But hey, your husband proved his manliness and got a cup/mug, so that's awesome. Almost makes it worth it :). And mad props on finishing a half marathon. Mad props. Mimosas and beer and workouts - Oh My! April rocked for you it seems! :) I totally get the not wanting to be around drunks all day thing... I can't handle it, either! Looks like you guys still got the best of the experience at the park that day though. Your cat pictures are adorable, as always. Hooray for cat photos! Your little ones look like champion loungers (and book-blockers. They could start a club with mine...). And props to you for finding a silver lining in going to the dentist, lol. No Snickers blizzard?! That is just wrong. Also, I recognize your shirt you wore at the game! I really like the two I ordered... you're right they are a good length and super lightweight! Nice job on your half, lady! LOVE the cat pics and those dresses are gorgeous! congrats on your half marathon! and I am right there with you on DQ blizzards, so good! Discontinued the Snickers blizzard?!? Whyyyy? Hope you had a fun weekend, I was totally jealous of all of your Insta pics! Getting down there for the Derby is so high on my bucket list! Congrats on the half marathon!! The Derby looks like a blast! I have that same water bottle. 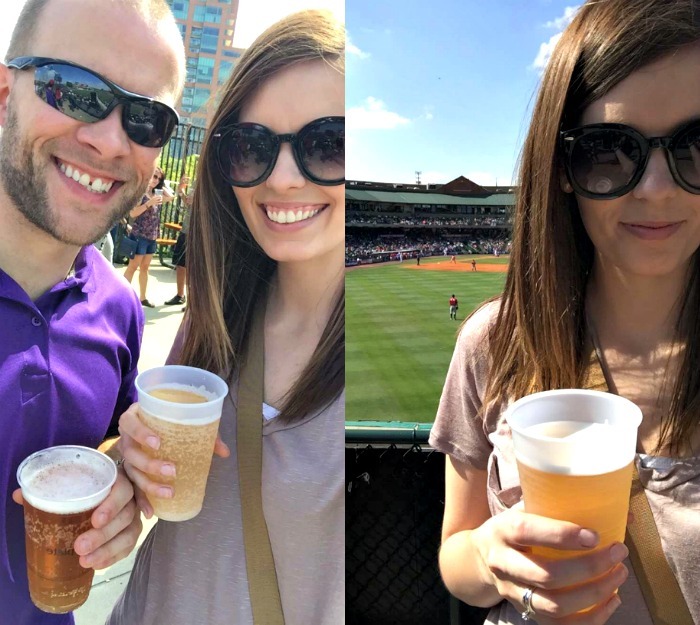 So I totally thought that was just a normal baseball game you guys were at, and thought it looked like the most fun game ever! haha Such a good idea to get tickets to the game so you could see the airshow & while I looove fireworks I don't blame you for not wanting to stay the entire day/night-- that's a long time! So proud of your half & wishing for your post race foods, haha. And so much cat cuteness! Yay for your first half! Good job! 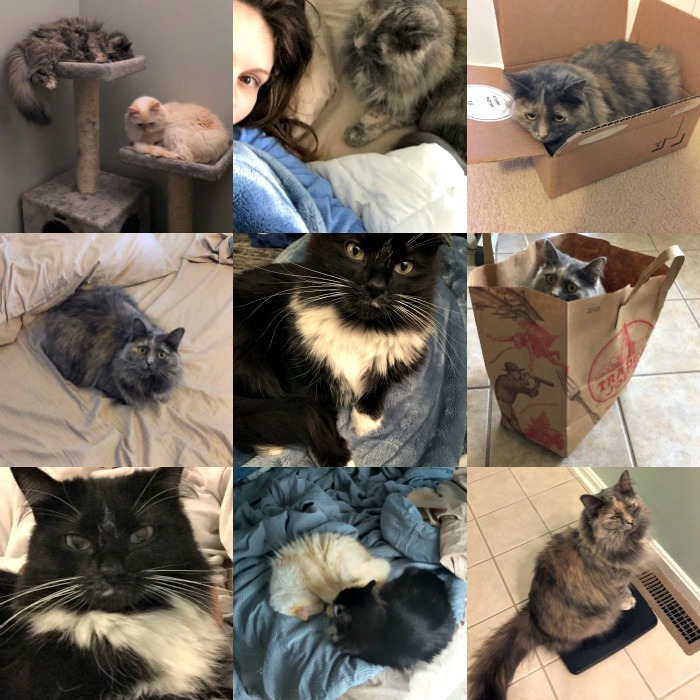 Love all the Kitty pics! I had to show Remi because she loves animals. She got so excited. Lol. Sounds like a fun month you had! 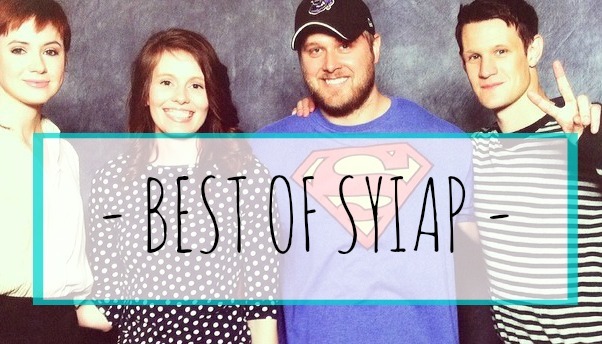 Don't mind me, just playing MAJOR catch-up...and now I want to check my Bloglovin' because I do look at it pretty much every day (even if I don't actually read the posts lol) and I seriously don't remember seeing these! 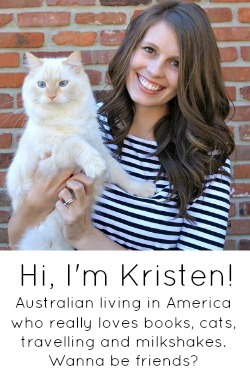 I'm pretty much ready to ditch Bloglovin' anyway though so whatever. I remember that we went to a baseball game the same day you posted that! 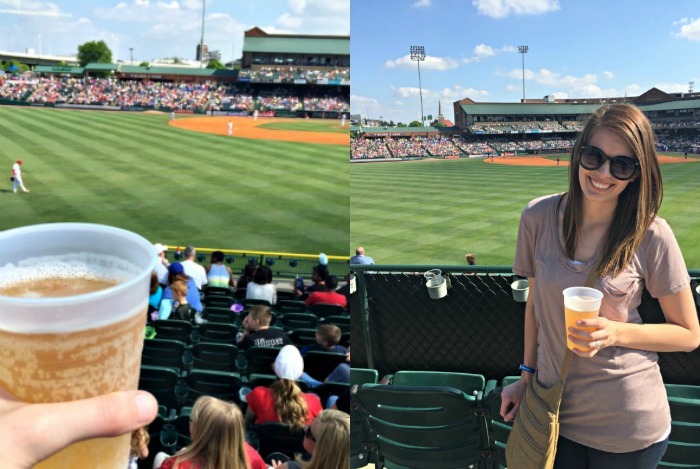 I had been meaning to go to one of our minor league team's games for like 2 years and remembered right before we moved, and by then they were only in town the last weekend we were in town, so we went. So proud of you for finishing that half! That medal is seriously the coolest, I saw a closer shot of it that Rebecca Jo posted on IG and I was like okay best medal ever, the end. All medals should now look like this haha. Looks like such a fun month! It's halfway through May (okay almost all the way through May) already and I've been so busy too. I really wish adults could have summer break too so I can catch up on some laziness I've been wanting to get around to. Lol.